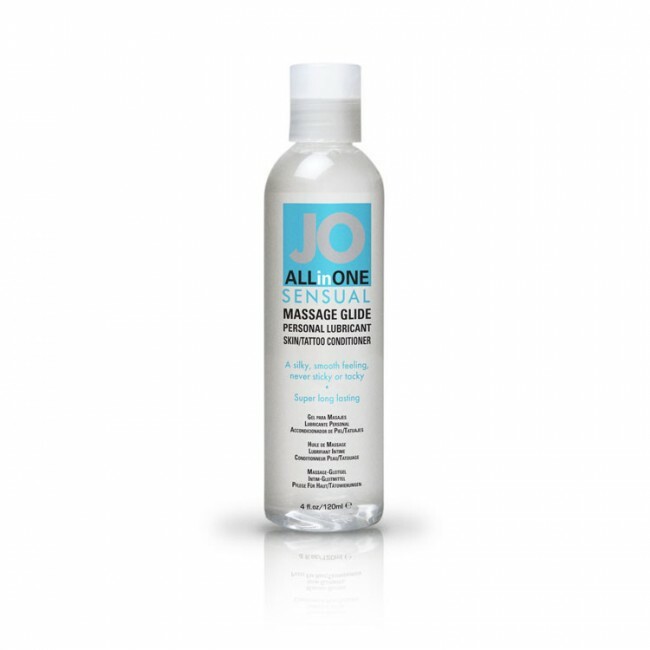 Relax into sensual pleasure with JO All-in-One Massage Glide. This moisturising glide enhances any massage without feeling greasy or oily. When the situation becomes more intimate, JO All-in-One Massage Glide can also be used as a personal lubricant.